Nothing better then when you have real, fresh cheeses. Delicious is all I have to say. Most people I know, the only experience they have is with the store bought packaged cheese. Never actually trying a fresh made cheese from a great deli or homemade. Well here is your chance to give it a try. 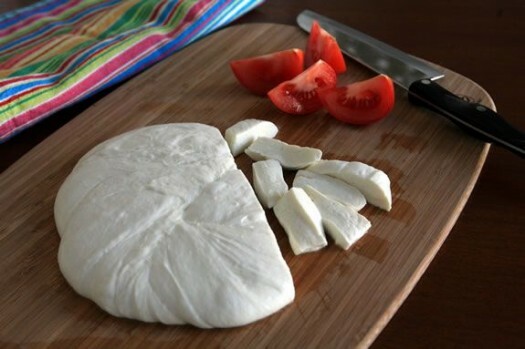 You are going to love this fantatic recipe on homemade Mozzarella. Give it a try and you wont be sorry.